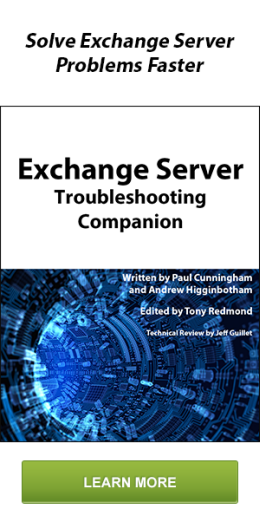 What version is my Exchange Server? Have you run into an issue where you were asked what build of exchange you have and weren’t able to provide a quick answer? well now you can. Here is the Microsoft Wiki that contains all the 2007-2010 version numbers.